Deploying software releases is a mixture of planning, testing, late hours, and celebratory beers. This checklist is intended to be a guide to help improve how your team achieves this complicated and sometimes hairy task. It is important that operations be in the loop when it comes to planning any software deployment. They need to know when the project starts, not at the last minute about your new deployment. Ensure that operations is aware of any infrastructure changes needed well in advance. If the operations team is your front-line defense for monitoring and troubleshooting your app, help them help you by collaborating on how best to monitor the app and discuss early warning signs of trouble to be alerted to. If you're thinking of setting up DevOp team you should probably read this. Removing the human factor is important to duplicating software deployment success. How you deploy the code doesn't have to be state of the art. Utilize a basic build server like Maven, Bamboo, or TFS to automate the process or even a simple script that copies the files across the network can be sometimes sufficient. The key here is to make it easily repeatable by anyone on the team and eliminate the possibility of skipping any manual steps. Don't forget to notify your users and others within your company about the upcoming changes. Make sure you have time to update documentation, train internal staff about new features, and coordinate with other departments in your company. After a new release your software is likely to throw some new exceptions you have never seen. Utilize an error tracking program so you can immediately identify new errors introduced in the release and to ensure previously resolved errors haven't been reintroduced. A comparison of your overall error rates before and after the deployment will give you good indication of the release health. After an app deployment make sure logging is still working and the volume of logging hasn't changed dramatically. No logging at all can be as bad as sudden high logging rates. A centralized log management tool makes this easy to monitor. You might also want to check the logs of new features that were released to ensure they are behaving properly. Watch the overall page load times of your application and keep a closer eye on 2-3 requests that are mission critical to your app. Also watch out for the rate of 400 and 500 level HTTP requests to ensure they haven't dramatically changed. After your deployment make sure database CPU, IO, and overall traffic look normal. Nothing is scarier than a sudden drop in database traffic after a release... unless it's a sudden spike in database traffic. Setup monitors in your monitoring system to test key queries to ensure they are loading quickly and returning proper results. For example, if some important background processes work based on SQL queries, run similar queries to make sure it isn't missing work to be done and is working properly. Don't forget about caching. Depending on how you use caching, you may need to clear your caches or make other configuration changes. Data type changes can commonly cause some weird serialization type issues in cache. 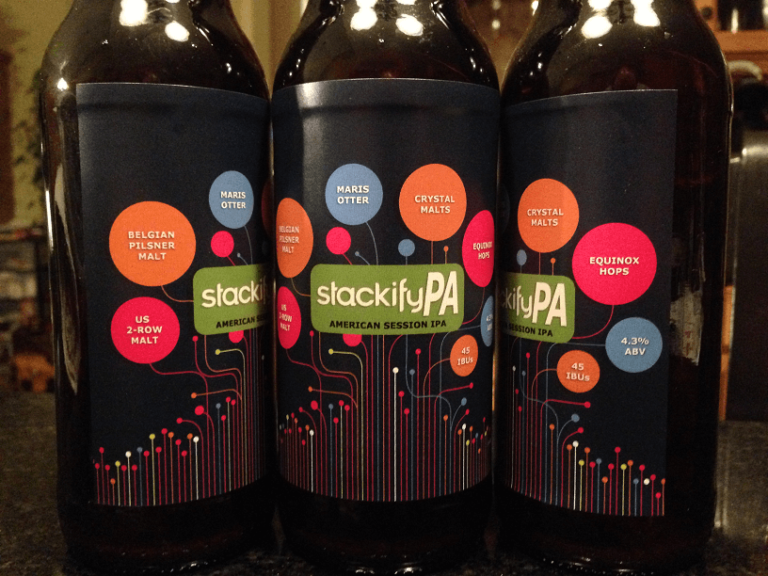 At Stackify we prefer a local joint with some good craft IPAs or the one brewed by one of our developers . Make sure your team has a good tradition for after releases. Deployment success over a long period of time depends on being able to automate and create processes that minimize issues for all stakeholders. Creating some automation or scripts around your build and release processes pay big dividends in the long run. Utilizing various monitoring tools or looking for new ones that can help monitor your server and application health from every angle. Tracking trends over time can help you show off the improvements you've made with each release in availability, performance, KPIs, and user experience.